Categories: Burgundy, France, Imported Wines. 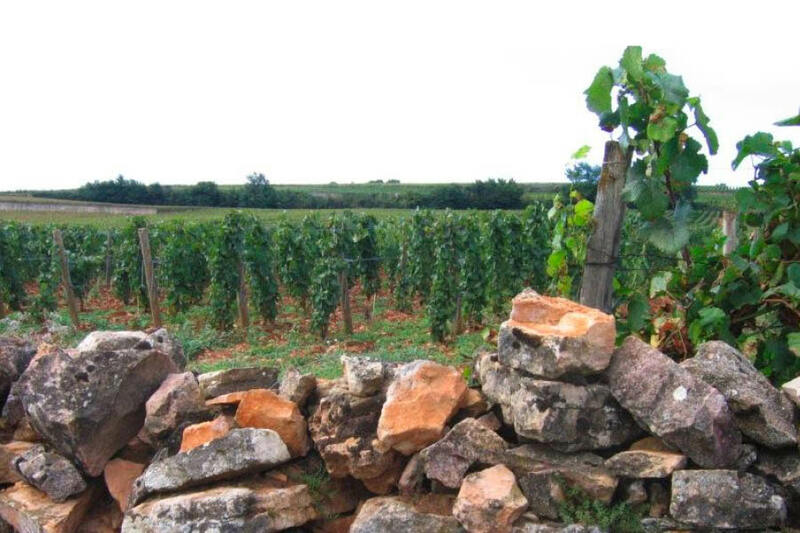 Tags: Burgundy, France, Imported, Premier Cru, Red Wine, Village Cru, White Wine. Domaine Ballot-Millot is now on my list of White Burgundies to buy every year. – John Tilson, The Underground Wineletter. 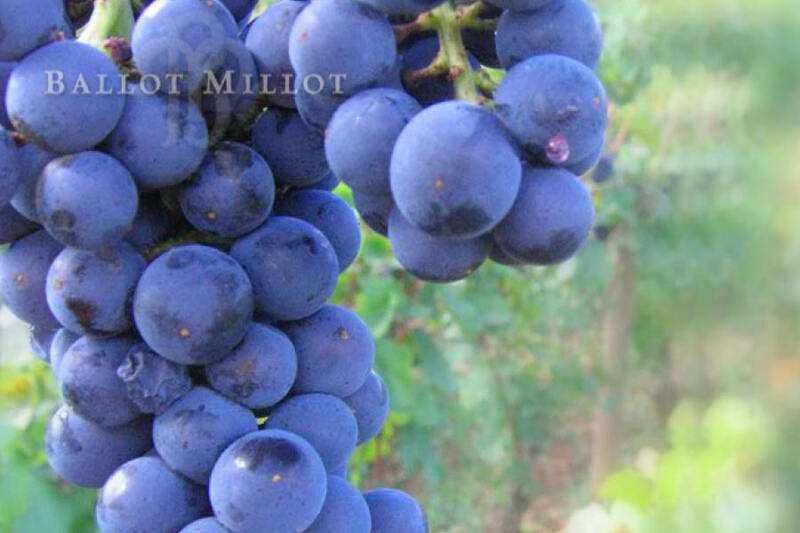 Domain Ballot-Millot is a family estate located in Meursault, rich in great vineyards offering one of the most beautiful and exquisite expressions of the Côte de Beaune: the suppleness and fruit of the great whites of Meursault and Chassagne-Montrachet and the richness and delicacy. 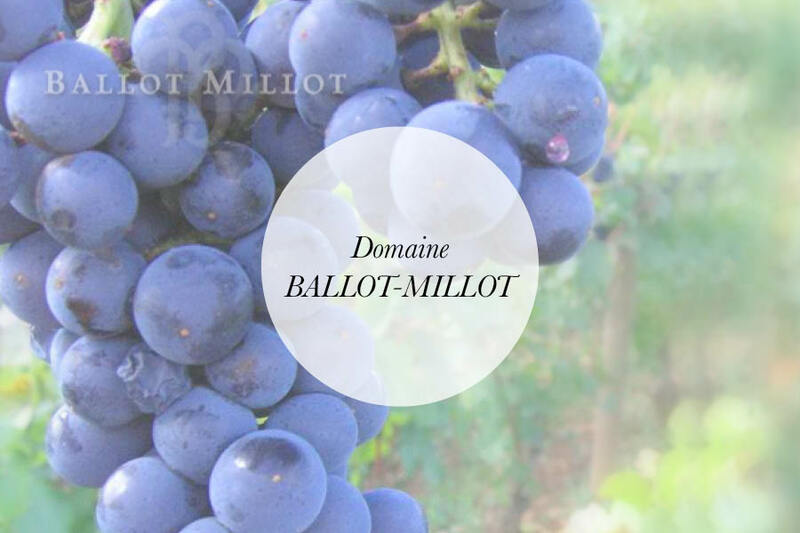 Domain Ballot-Millot is a family estate located in Meursault, rich in great vineyards offering one of the most beautiful and exquisite expressions of the Côte de Beaune: the suppleness and fruit of the great whites of Meursault and Chassagne-Montrachet and the richness and delicacy Winemaking.